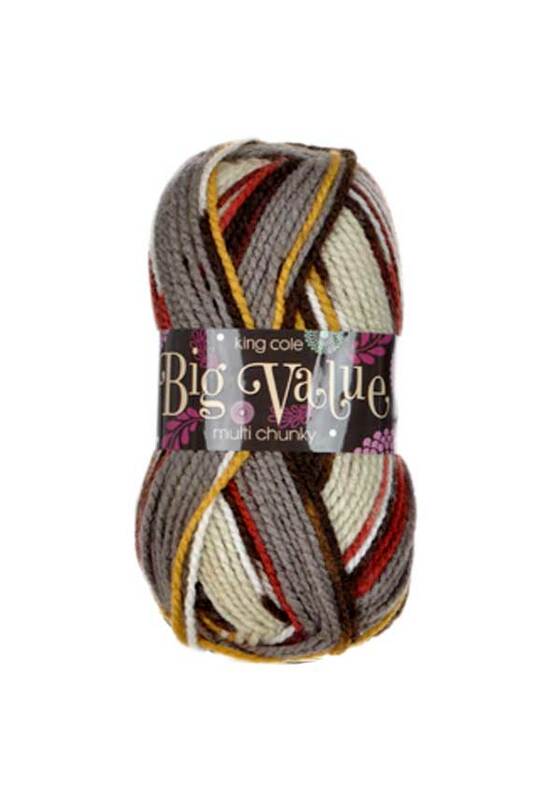 A unique yarn, it’s also great value and great quality! In “Sandy”, this yarn has cream, white, grey, mustard, deep reds and browns. 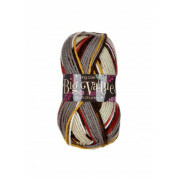 A unique yarn, it’s also great value and great quality! In “Sandy”, this yarn has cream, white, grey, mustard, deep reds and browns. Knit up in striped gradients of colour with an almost fair-isle like print effect. Perfect for autumn knits, for the kids, ladies and for men.